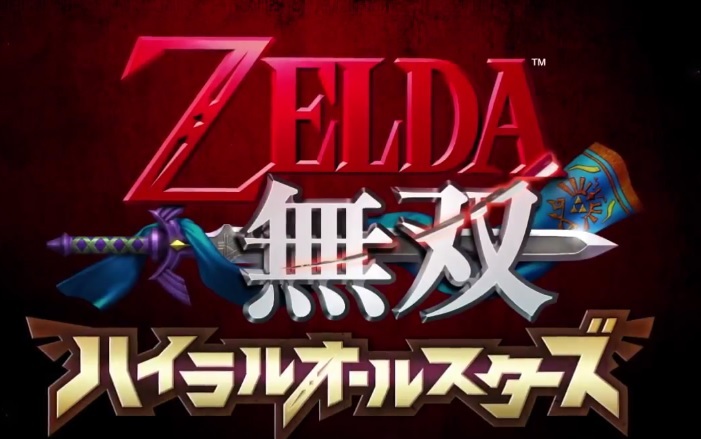 New Hyrule Warriors Trailer Coming This Week! So what do you think? 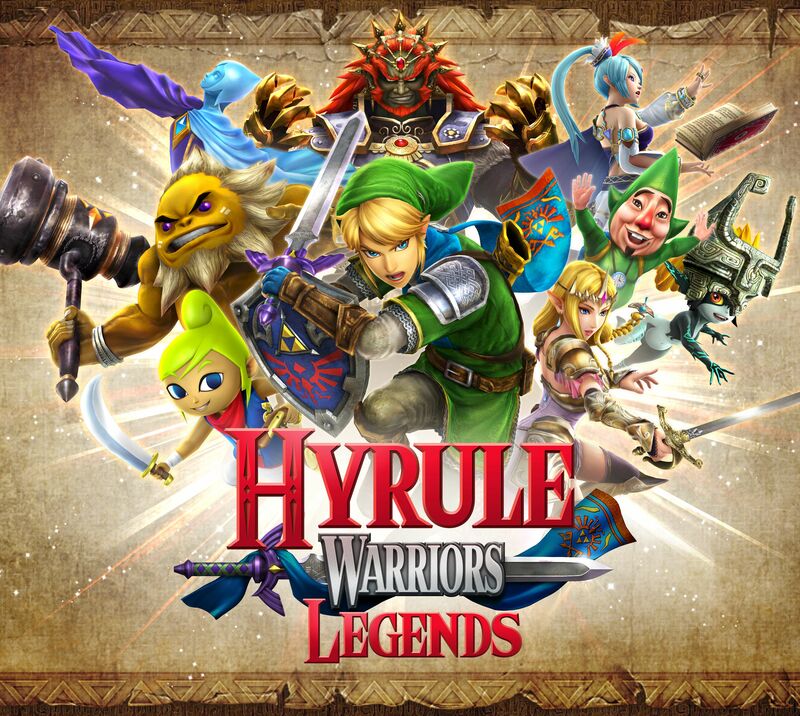 Is this trailer going to show new playable characters and content? 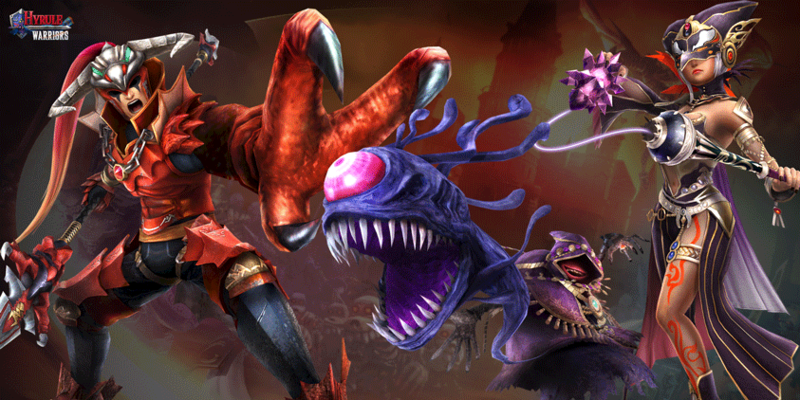 Will it be part of a Nintendo Direct? Say what you think here or at the Gaming Reinvented forums today! 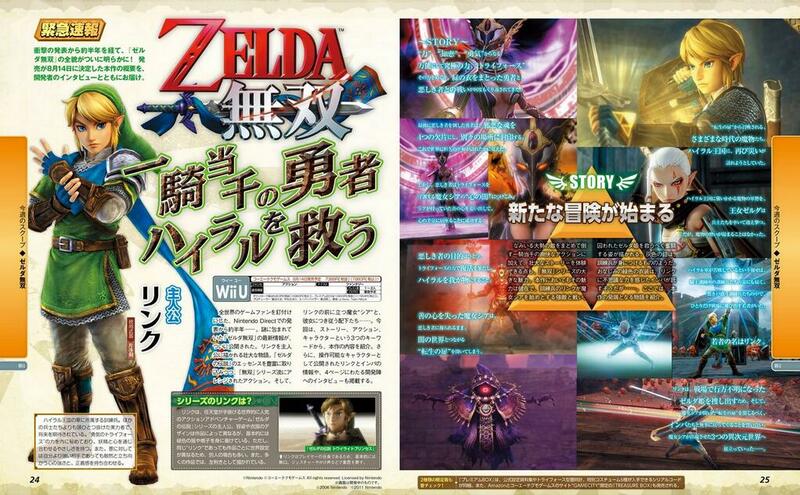 Hyrule Warriors; New Screenshots and Magazine Scans!